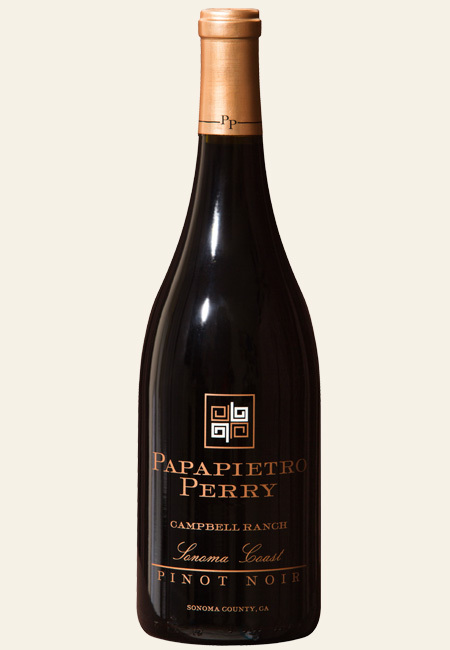 Deep garnet color with aromas of brambly dark fruit. On the palate, a concentrated, nicely wound core of dark, brooding fruit melds with dark raspberry and blackberry notes. Nice mouthfeel, very balanced wine framed by refreshing acidity and fine smooth tannins.